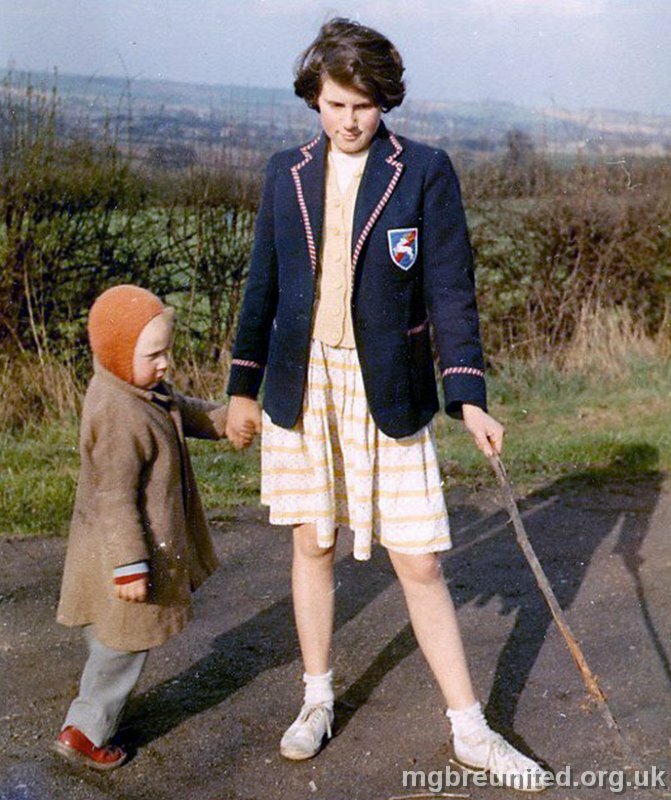 Penny Smalley (now Heeley) with her little brother taken c. 1960. Penny was at school from 1958 until 1963. Penny says: My maiden name was Penelope (Penny) Smalley and my closest friends were Valerie Shepherd (we are still very close and meet regularly), Jacqueline Davis, and Susan Redgate.